Following a pilot in the South West Divorce centre in Southampton, from 19 June divorce and financial matters are going to be adminstratively separated. Divorce and its financial consequences are to be administratively separated in a move that is expected to save family solicitors weeks of delay. Financial proceedings will be 'administratively de-linked' from divorce proceedings across courts nationally on 19 June following a successful pilot, family division president Sir James Munby and HM Courts & Tribunals Service deputy chief executive Kevin Sadler said, in a letter published today. The administrative de-linking was piloted at the south west regional divorce centre in Southampton last month. 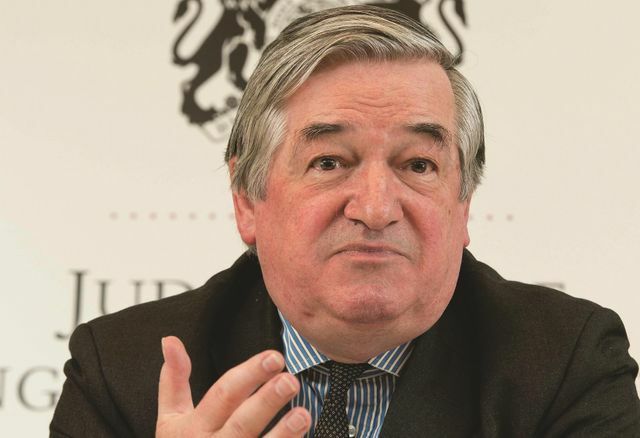 Sir James Munby said that the pilot achieved its aim of introducing a more streamlined process, reducing by up to two weeks the delays experienced by court users as files are transferred between courts.